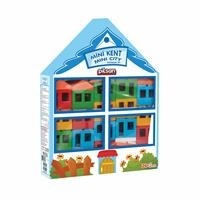 Pilsan Mini Kent is recommended for kids between 3 and 7 years old and has 36 pieces. Pilsan Mini Kent is fun and educational. 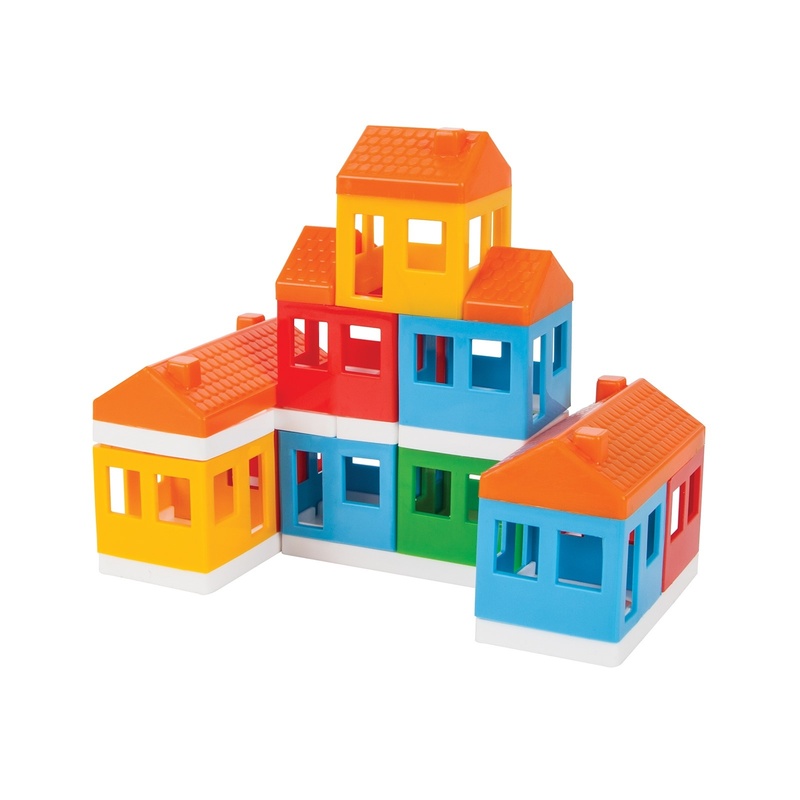 It can be played with more than one child and Pilsan Mini Kent helps children socialize. 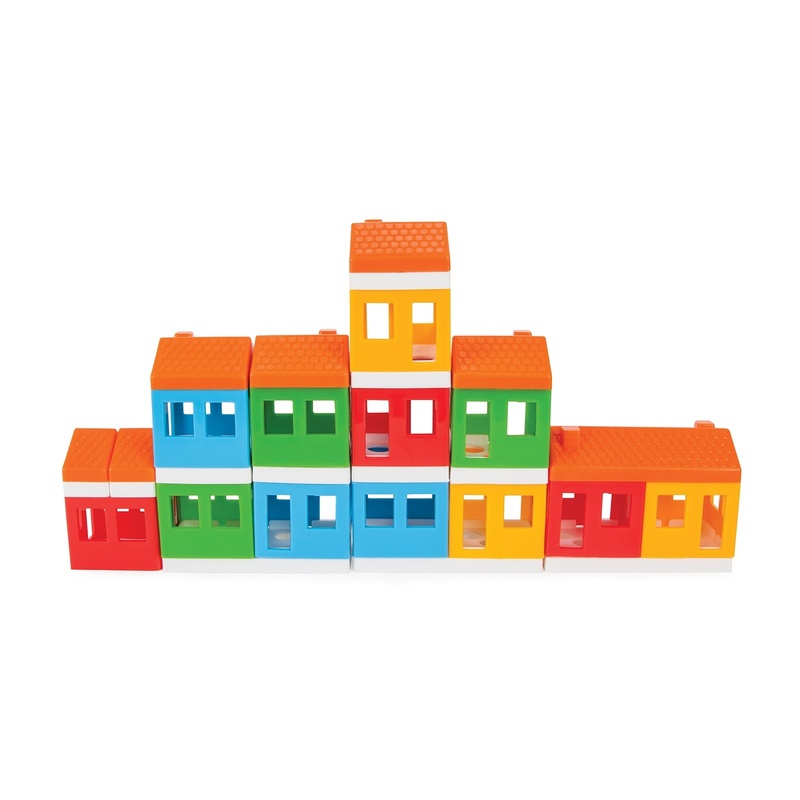 It supports child's imagination and creativity. 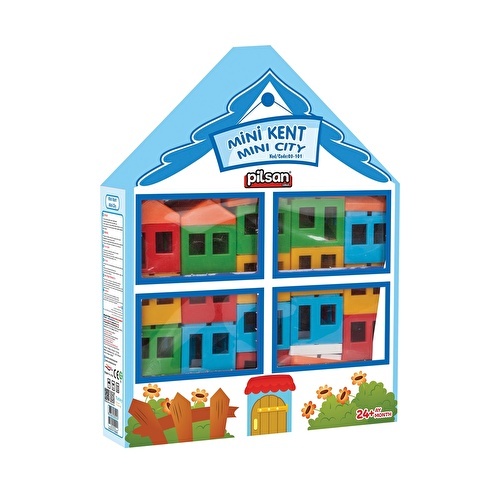 Pilsan Mini Kent is made in Turkey. 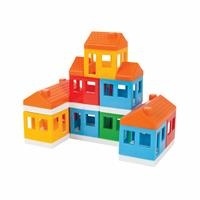 Pilsan Mini Kent is designed in colors that will attract children's interest.